Dock. Dine. Discover... 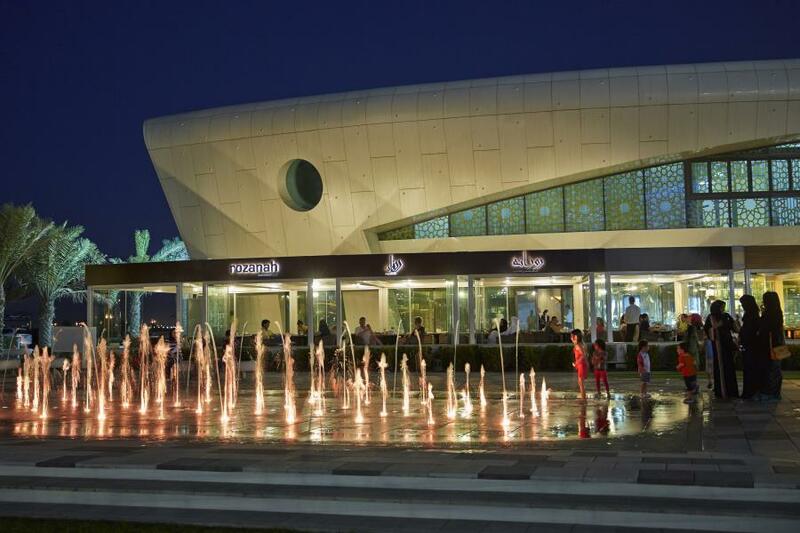 This is Yas Marina's motto and with seven licensed restaurants to choose from you can see why. 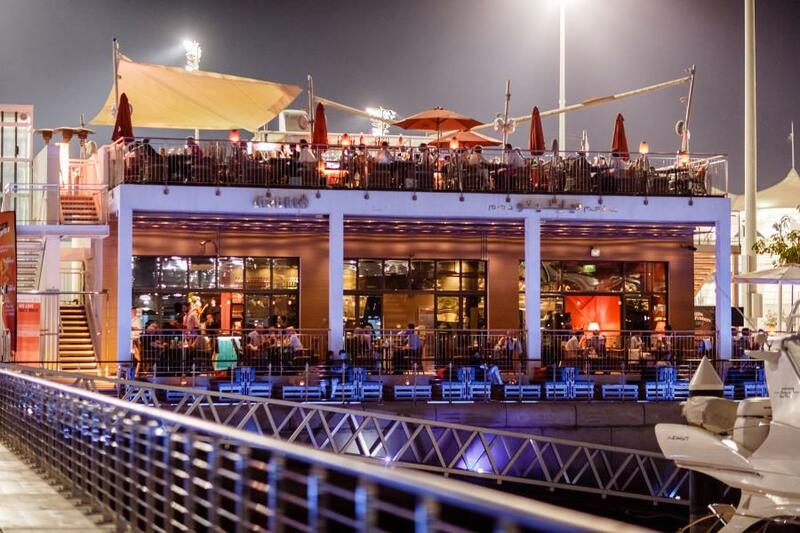 A cool spot to kick off your evening with a great meal or a post-race party, the marina offers a superb view of the circuit and some of the world’s biggest super yachts, and has some of the city’s hottest bars and restaurants. One of the world’s premium names in Italian fine dining, Cipriani offers culinary classics from Harry’s Bar in Venice. Its glamorous and discerning clientèle makes it the place to see and be seen at the Marina. 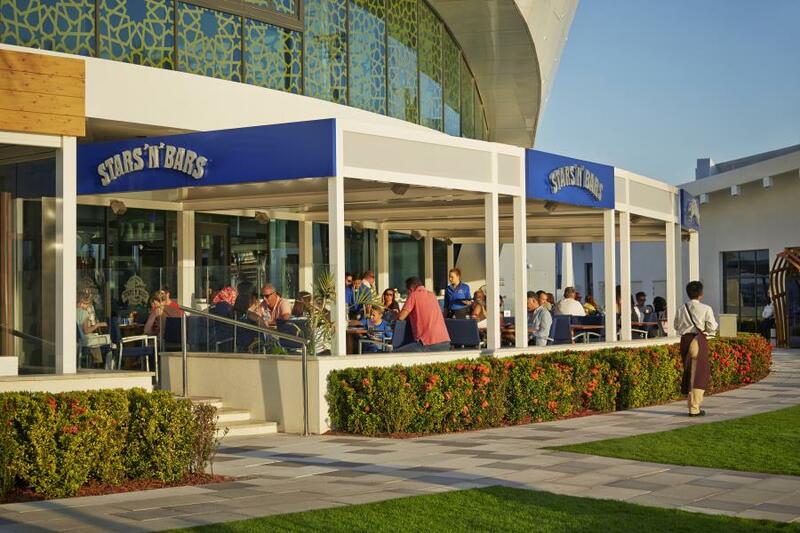 American style sports bar and restaurant serving more than just food and beverages, Stars N Bars features a fantastic outdoor terrace and lounge with something for all members of the family. 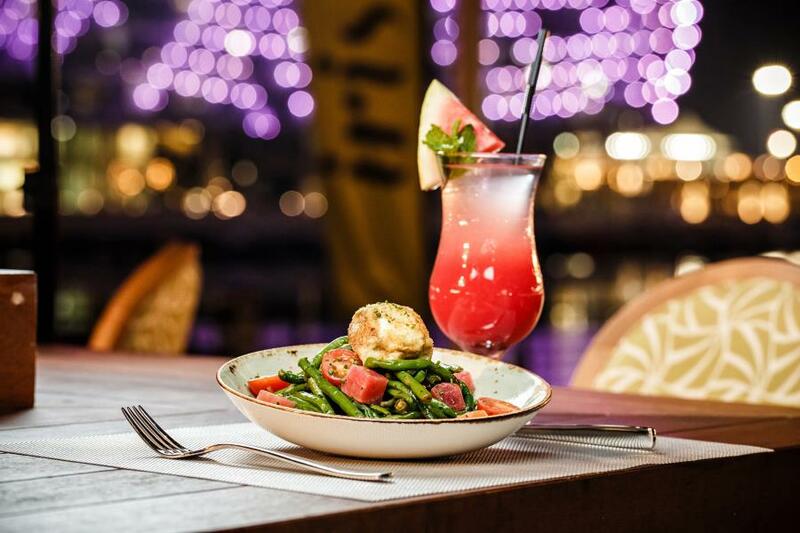 An elegant and stylish setting with a stunning outdoor terrace to enjoy drinks at sunset and fresh seasonal dishes for dinner whilst enjoying mellow lounge music and live performances. Inspired by the character of Alsace region with a focus on quality, food and service in a stylish European bistro ambiance. Combining gastronomic excellence with impeccable Lebanese hospitality to create a unique dining experience. Guaranteed to tempt the taste buds of every nationality. 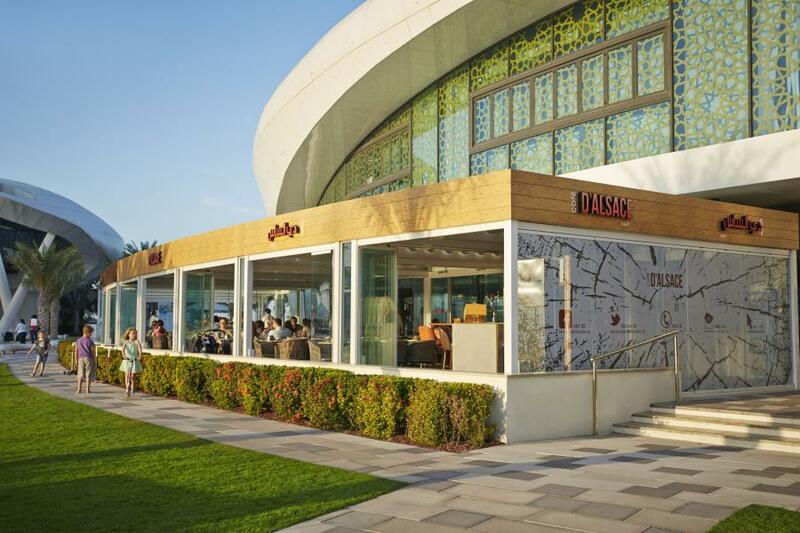 Diablito brings the Mediterranean flair to Yas. Highly qualified chefs create weekly Mediterranean themed "specials", tapas and pinxos. 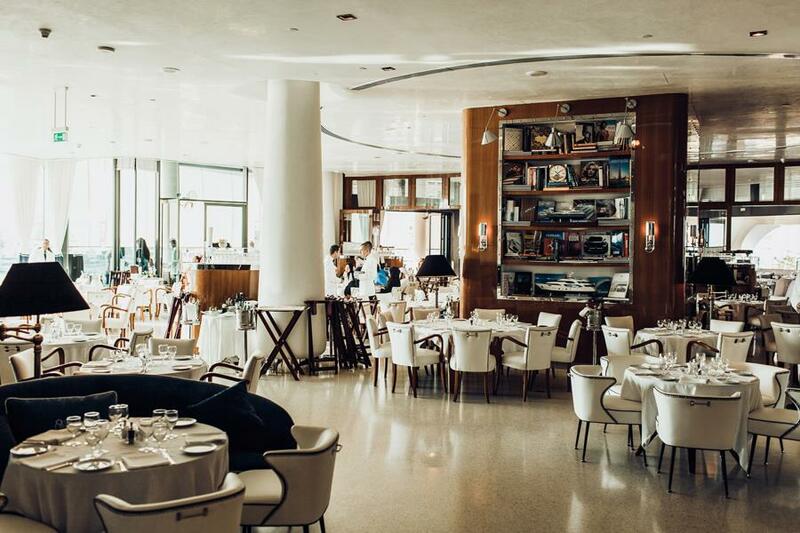 Aquarium is an elegant but relaxed restaurant offering the freshest catches of the day and fantastic indoor and outdoor seating options with amazing marina views. 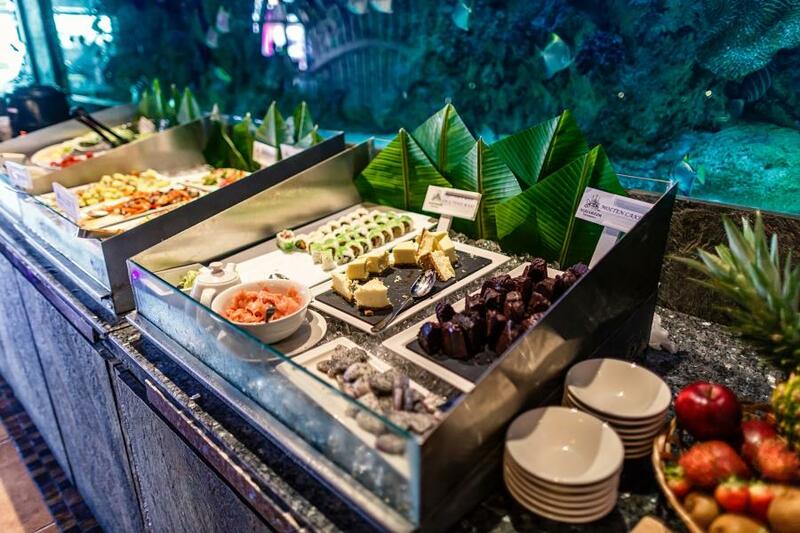 It is famed for its Sushi Sundays and mesmerising Aquariums.